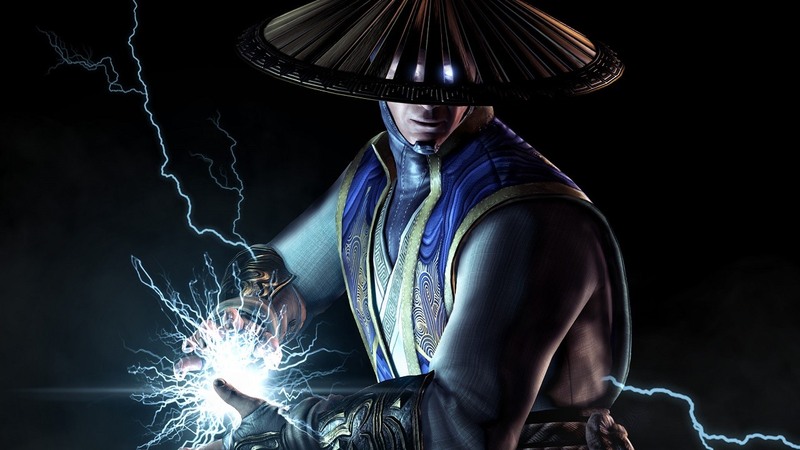 Mortal Kombat X was updated on PC overnight, but it wasn’t exactly what fans were hoping for. The PC version of Mortal Kombat X has come under criticism for a number of reasons, but NetherRealm said recently that a major patch would make it just as good as the console version. It’s not clear whether the console parity patch was the one that released overnight, but if so, it uh – it definitely didn’t do that. Instead, it erased players’ save files. The patch has since been pulled while the issue is investigated. “We are temporarily removing the patch until we can pinpoint the cause of save data loss,” PC port developer High Voltage Software told Kotaku. The patch also reportedly had some other unwelcome consequences, such as locking players out of certain resolutions. Fun times. Here’s hoping the Mortal Kombat X PC saga doesn’t end up as a footnote alongside Halo: The Master Chief Collection.